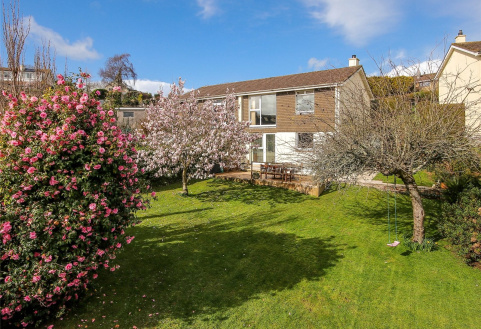 A beautifully presented 2-bedroom mid terrace property on the pretty Whitehall Manor estate with detached garage and visitor parking. 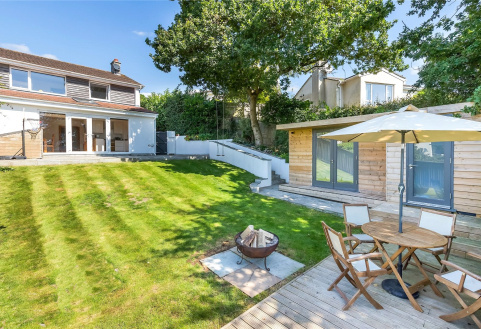 A delightful extended semi-detached property with garage, separate office, front and rear gardens and stunning views. 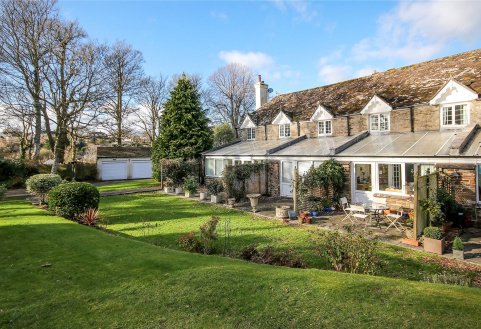 An extended 3-bed semi detached property with 20ft sitting room, detached double garage and lovely countryside views situated at the end of a quiet cul-de-sac. 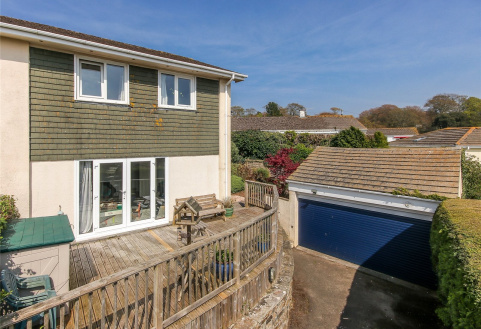 An immaculately presented 3 bedroom 2 bathroom detached property situated in a lovely secluded part of the village with parking and garden. 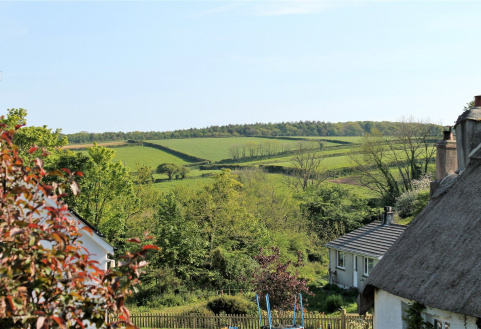 A beautifully presented 2-bedroom reverse level property enjoying an elevated position with superb countryside views, single garage, large garden, and potential to extend subject to local planning. 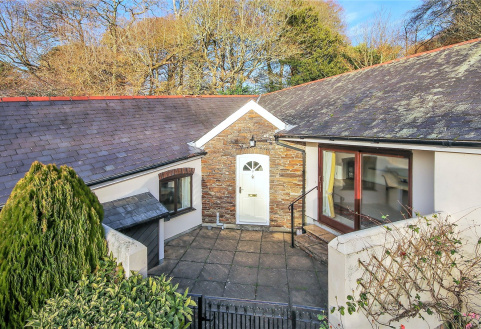 A deceptively spacious 3 bedroom bungalow beautifully presented throughout, with the benefit of a single garage, parking and use of 5 acres of private communal grounds. 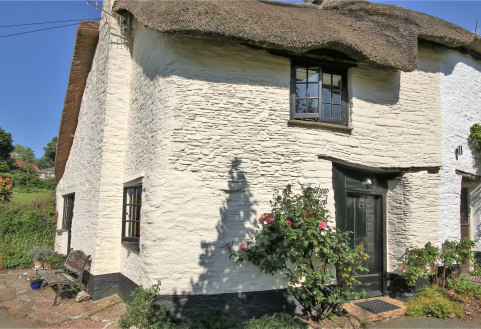 A very pretty Grade II listed stone built thatched semi-detached cottage with lovely character features and with a small outside space and parking. No EPC required.